There are over 33,000 Rotary Clubs around the world. Established in 1905, Rotary was the world’s first service Club organisation - our motto is “Service Above Self”. Rotary's work addresses many of today's most critical issues - health, hunger, poverty, the environment, education, and literacy to name a few. Other programmes focus on the development of young people with leadership training and student exchanges. Rotary might be best summed up by the idea of “Do Good: Feel Good”. 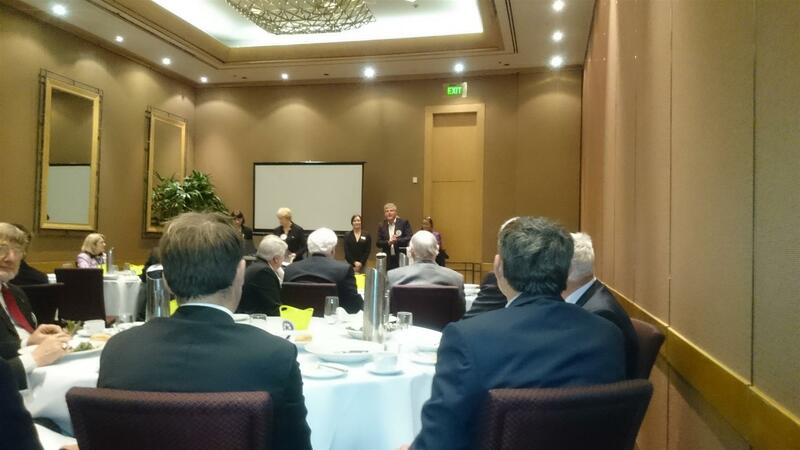 Perhaps that’s why so many lifelong friendships have developed through the Rotary Club of Auckland. Project teams or committees are a great way to be involved and get to know your fellow Rotarians. 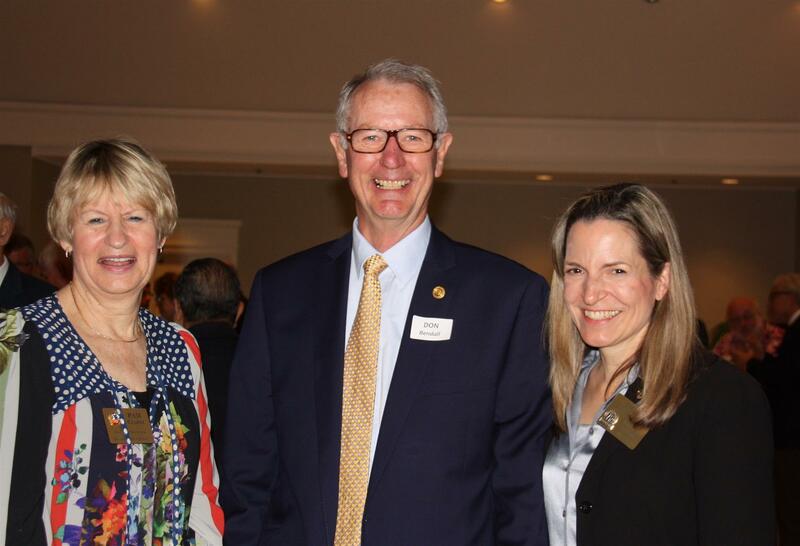 Members have the opportunity to meet every week for fellowship and networking at one of our Club meetings. We always have a range of interesting speakers lined up from different areas of business, politics, academia and other walks of life. To see our current speakers list on the left hand side of the homepage click here. 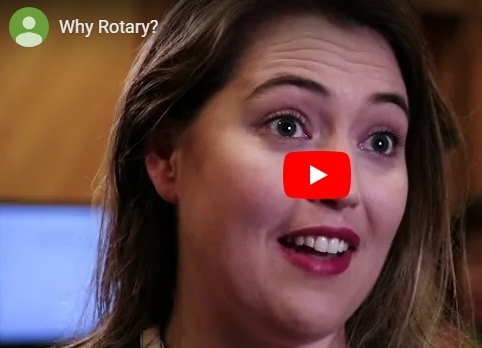 Rotary is an organisation comprising leaders and successful people, experienced in team building, fundraising, public speaking, planning, organisation, and communication. Being a Rotary leader provides further experience in learning how to motivate, inspire and guide others. 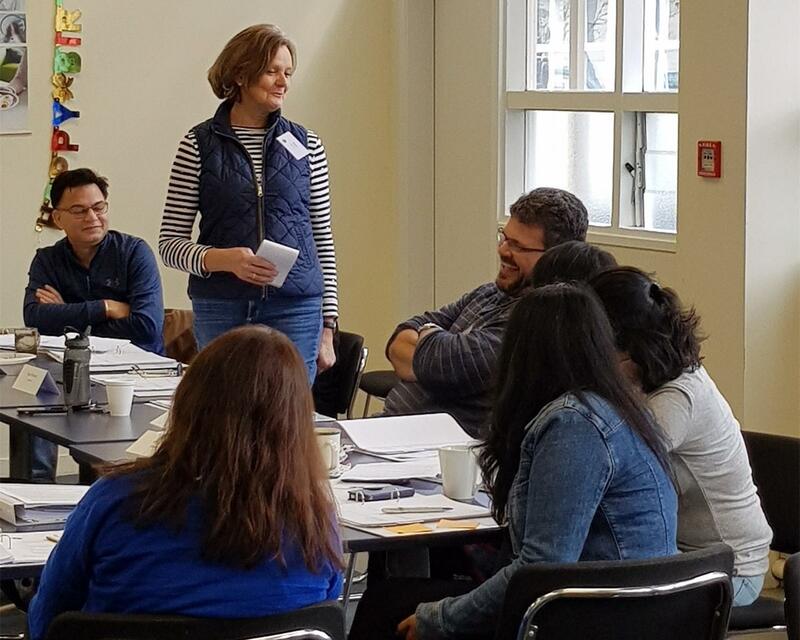 You also have the opportunity to participate in a range of leadership and personal development programmes including the Rotary Leadership Institute. Many friendships have been made in Rotary. 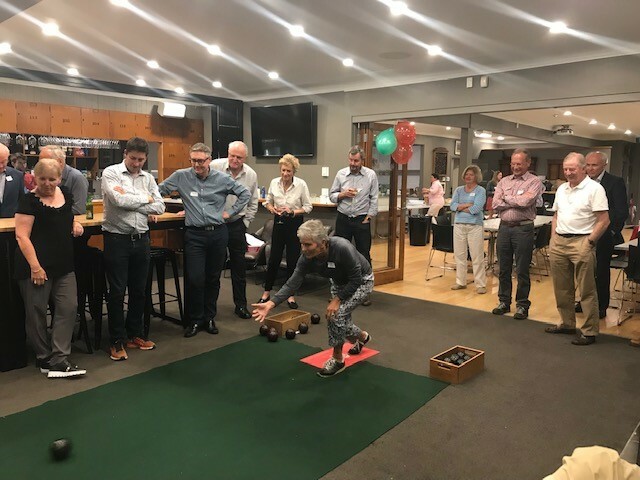 There are plenty of opportunities to meet new people and network through the weekly meetings, special events and one of the many social occasions (such as the annual bowls tournament pictured).